Good morning to my limited readership! You all should know by now that I work for the Consortium and am also closely affiliated with Draft2Digital, one a non-profit and the other a business that both exist to help artists get their work to the public. One of the easiest ways for artists to release their work is for authors to self-publish. But as easy as Draft2Digital and other services may make self-publishing, there’s still a lot of work that needs to go into it. For one, you need to make sure that you have a story worthy of telling. Secondly, you need to make sure that you can see past your own flaws and make your story as tight as possible. And you also need to make sure that you have a catchy book cover and a plan to market your book once it is published. 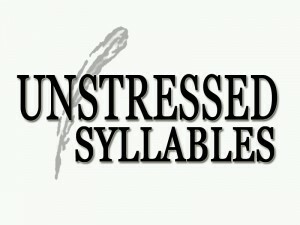 That is where Unstressed Syllables comes in. It started out as a writing advice site a few years ago, and now…well, it’s still a writing advice site. A handful of experienced writers and other professionals in their field have gathered together on one site to give their knowledge of publishing to you. Yes, gentle readers, one of those peoples is moi. Not only that, but I am in charge of scheduling, editing, and bugging the other people to send me blog posts to put on the site. I’ve been working on this with Aaron Pogue for over a month, and I’m very excited to share it all with you now. If you missed yesterday, Courtney Cantrell introduced her Monday column that will be talking about Prewriting. Today, Rachel Giles gives you an idea of how important cover design is for your novel. And you should keep coming back each day to see what other columns we have to reveal! 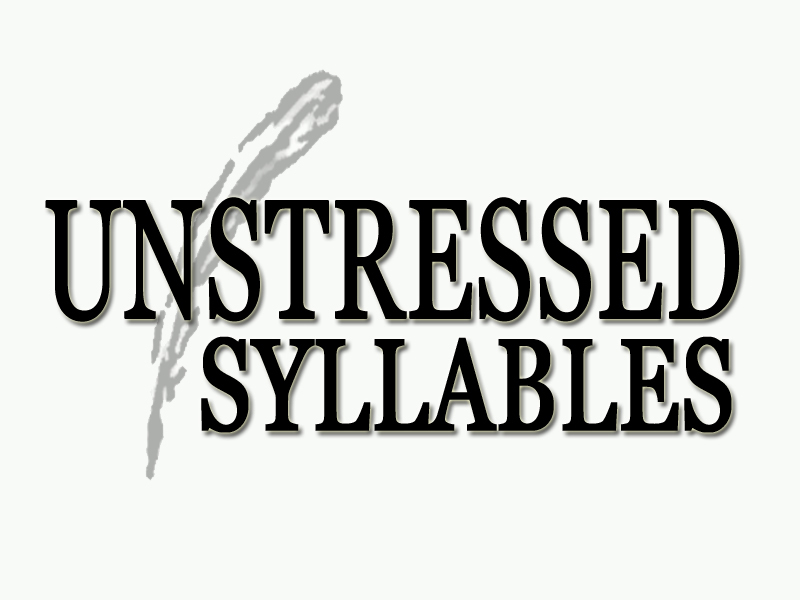 I’ll be spending a lot more time over at Unstressed Syllables, and I hope to see you there.